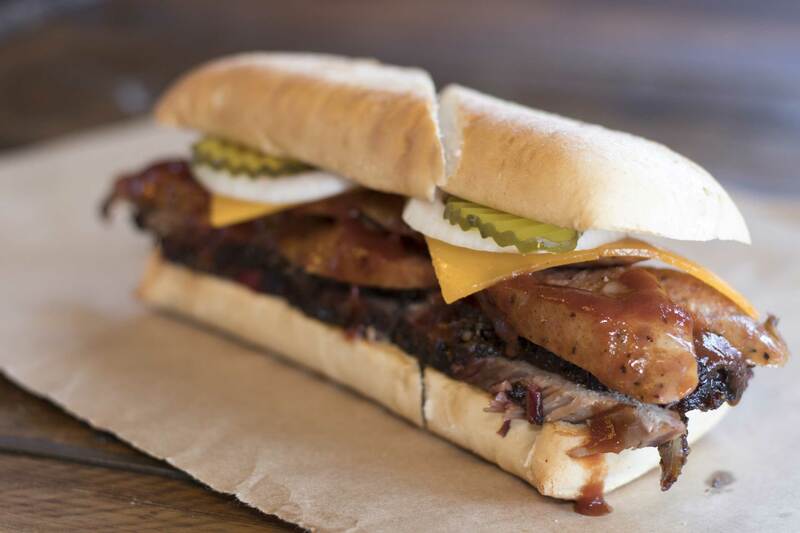 75-year-old Dickey’s Barbecue Pit expands menu to include four new permanent options - Butcher Tacos, Smoke Stacks, Specialty Sandwiches and Sliders. 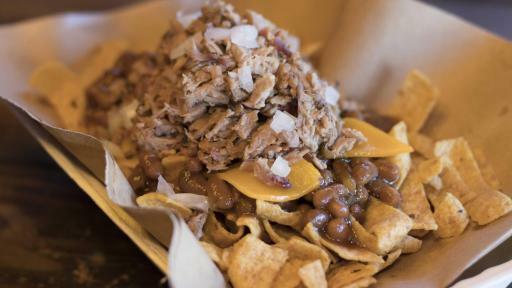 Dickey’s has grown from a single, family-owned barbecue joint in Dallas, TX to the nation’s largest barbecue chain and is building on a traditional menu of seven meats and eight sides. 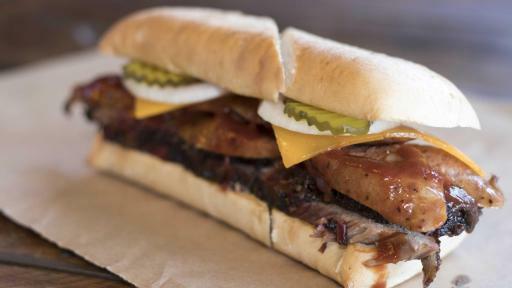 The new menu additions offer classic barbecue served in new ways with a variety of portion sizes and price points. Each of Dickey’s more than 600 locations is centered around a commercial grade, Pit Smoker overseen by a certified Pit Master, ensuring only authentic barbecue is served. 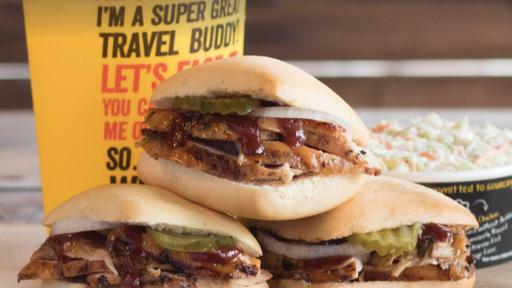 As many restaurants jump on the barbecue trend with ’barbecue-flavored’ items, Dickey’s sought to emphasize ’the real barbecue difference’ in their menu extension, while enhancing variety. 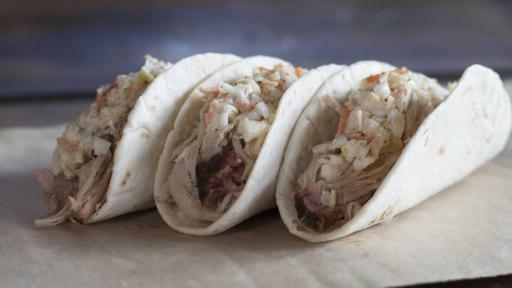 Priced at $2 each, Dickey’s tested different Butcher Tacos over the past year. 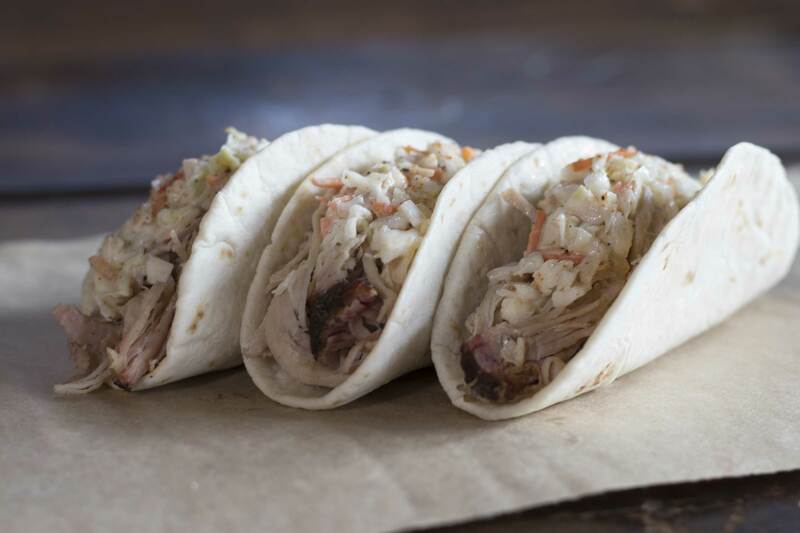 The success of the LTO Butcher Tacos earned them a permanent menu spot. 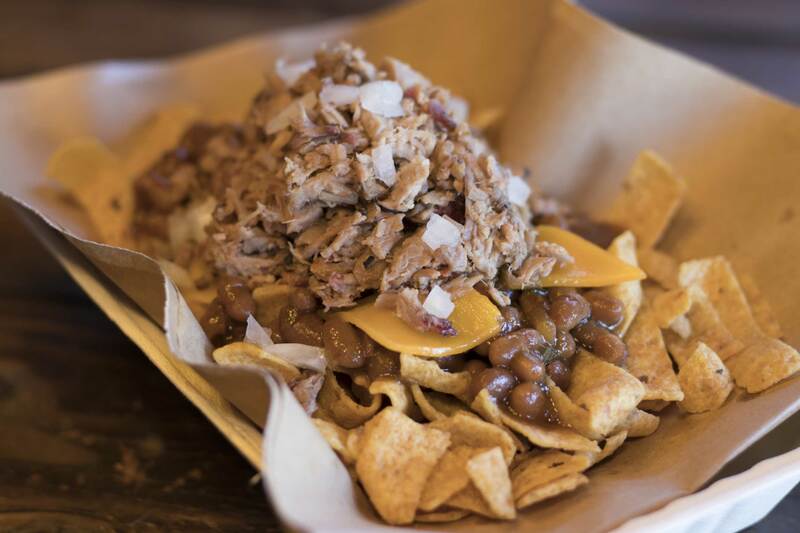 Smoke Stacks are the most adventurous addition, combining slow-smoked meat with a savory side on top, served in a bowl. 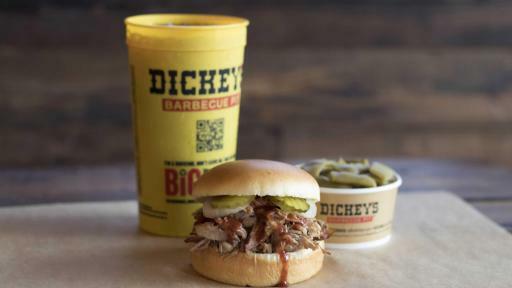 Follow Dickey’s on Twitter, Facebook and Instagram. 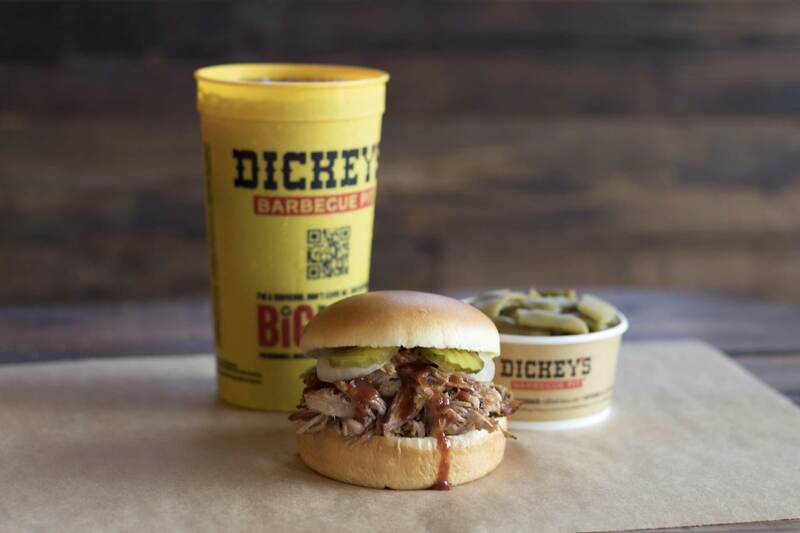 Founded in 1941, Dickey’s Barbecue Pit is the nation’s largest barbecue chain and is still owned by the Dickey family. 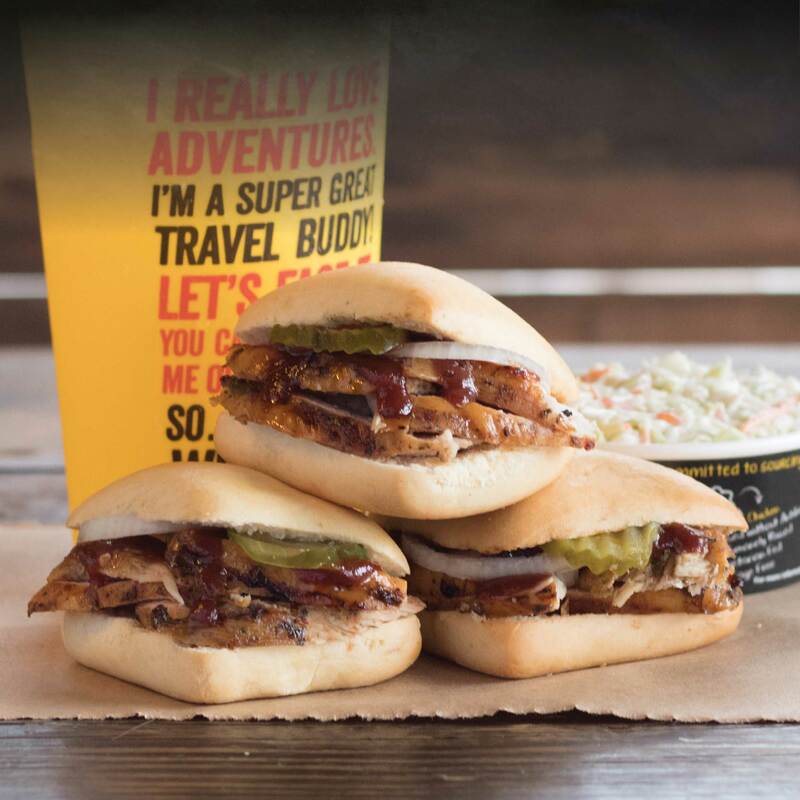 Dickey’s has nearly 600 locations in 44 states. 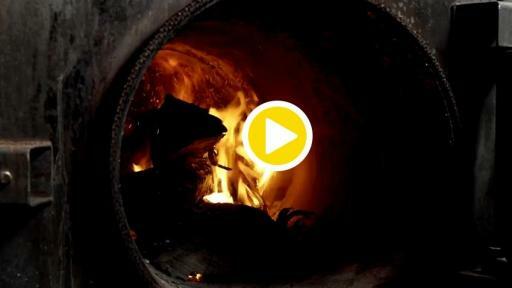 Visit www.dickeys.com for more information.